This week at NTC Massena, Pastor Greg shares with us on Faith. 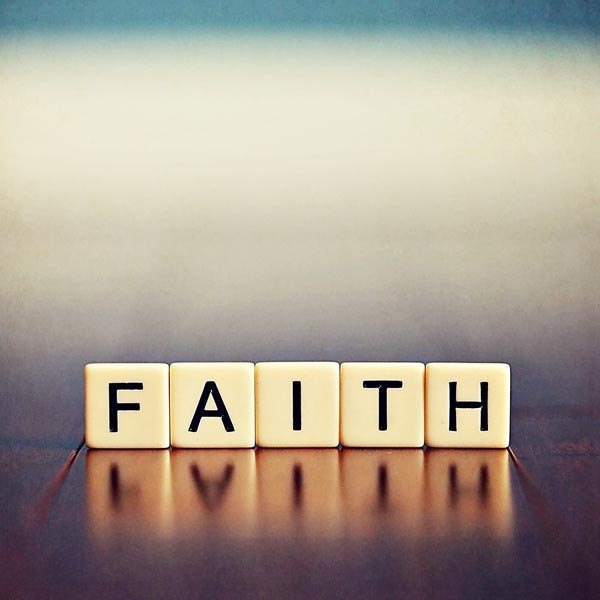 How can we make our Faith Seen this week? This Year?